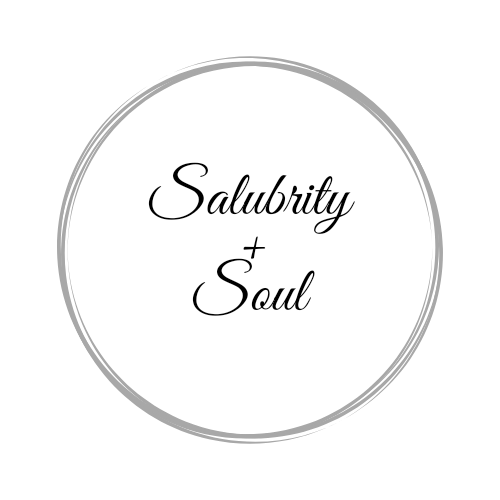 October 12, 2018 February 16, 2019 by Salubrity + Soul3 Comments on 10 Things A Digital Detox Can Do For You. Computer and social media use have become an ever increasing part of our lives. I remember when my kids were the only ones in our household who stayed continuously connected to the computer, other digital gadgets, or used any type of social media platform throughout the day. Well, a lot has changed over the years, as I am sure it has for many other families as well, given that more adults use their computers and smartphones today for a variety of reasons, not just for work. Many adults today must stay connected to their devices and/or social media for work purposes, but a larger majority stay plugged in to maintain contact with family and friends from near and far or just for sheer entertainment. Still, young adults are leading the way when it comes to staying digitally connected. It’s often very hard to not reach for our smartphones when we hear that little signal from our phones letting us know that we just received a like, a comment or a new follow. Similarly, email updates can add to our “digital anxiety” when we receive an email notification and suddenly feel compelled to see what surprise awaits us in our inbox, or we suddenly realize that there are a host of emails that we need to delete. Furthermore, who has never been enticed to check their phones before going to bed at night? We have become a “plugged-in” society and it seems that, in many ways, this way of life has somewhat removed us from society instead of helping us become more connected to each other. It is funny how something that was originally designed with the intent to make life easier has fallen short of helping us feel more at ease in life. If any of these feelings resonate with you then it might be time to consider doing a digital detox. A digital detox consists of taking a break from all digital life for a specified amount of time. The time can be any length of your own choosing and based upon your own unique needs. I usually make an effort to take one at least once a year for a week, but some people have been known to take a much longer break. How you plan your digital detox is all up to you. I must add that if you are going to do a digital detox and you are online regularly, make sure to let your followers know ahead of time that you will not be posting anything for a while and provide them with a brief explanation of what you will be doing; otherwise they may lose interest or have concerns about your absence. Trust me, they will thank you for it and you will be glad that you did it. A digital detox allows you to ease through your day, feel less pressured and get a lot more accomplished. You get to take control of your life once again – even if only for a short time. You will find yourself with the freedom to eat your meals more mindfully. You get to set an example for your kids and show them that it is alright to focus on other things in life besides our computers and smartphones. You will be contributing to your physical health by spending less time near harmful EMF’s (Electronic Magnetic Fields), increasing your change of getting carpal tunnel syndrome and improving your adrenal system. You will be teaching yourself to become less dependent on digital devices and social media. You will be contributing to your mental health by reducing the likelihood of depression, ADHD and other conditions that are related to excessive digital device and screen time use. You will find that you have more time to spend with family or friends and do the things that you thought you would never have time for. If you decide to do a digital detox I wish you a happy, peaceful break from being continuously “connected” – Enjoy!